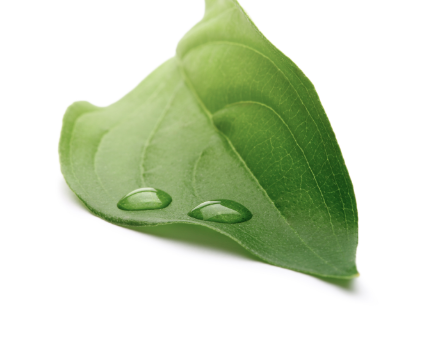 Our peel represents a new generation of peel unlike other you might have experience. 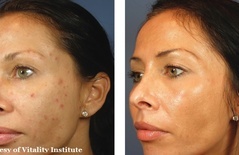 There are specialized treatments for anti-aging and acne. 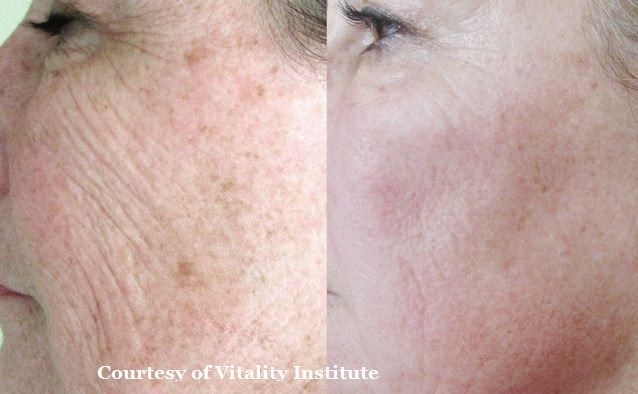 VI Peel reverses the effect of sun damage, environmental factors and time, to enhance your skin’s natural beauty in addition to facial treatments. 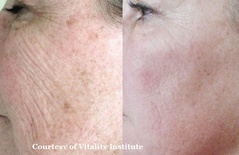 The VI Peel can also be used to treat sun damage on décolleté and hands. Highly effective in clearing acne and impurities for patients as young as twelve years old. 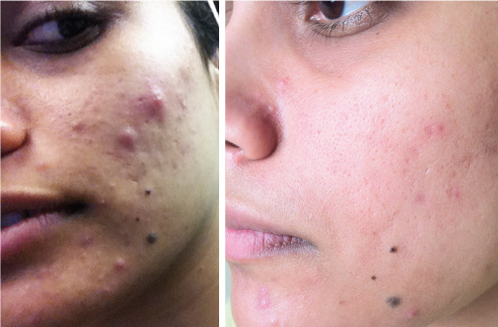 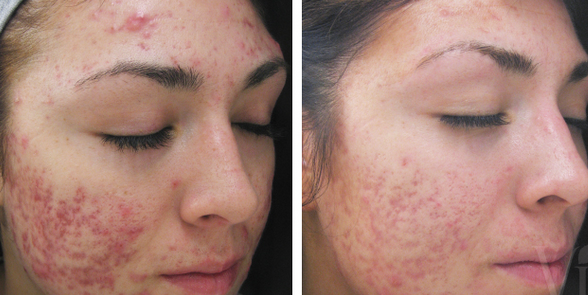 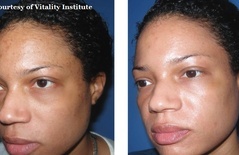 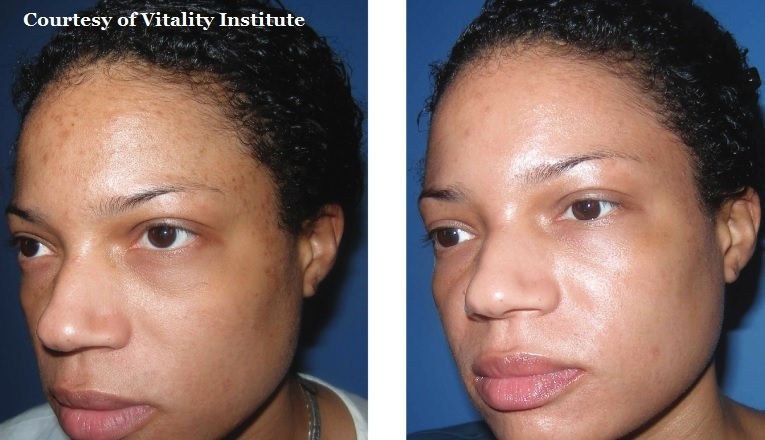 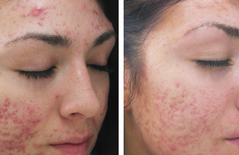 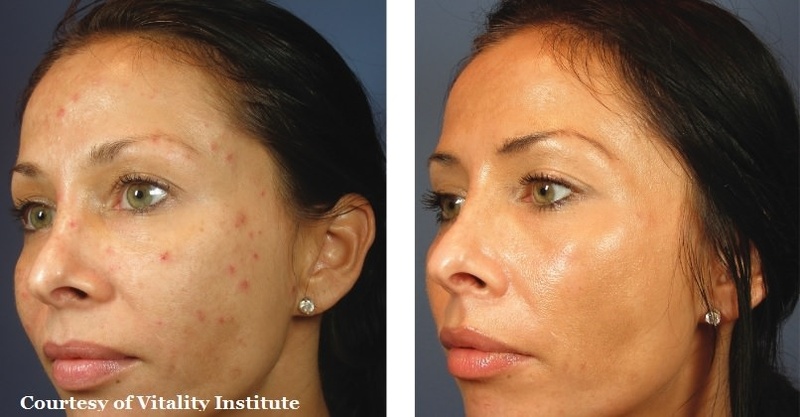 A series of treatments may reduce acne scars. 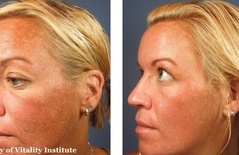 Enjoy younger looking, more beautiful skin in about one week. 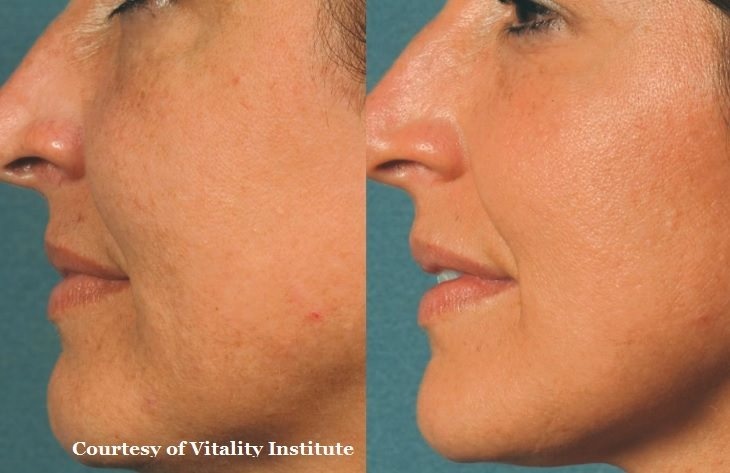 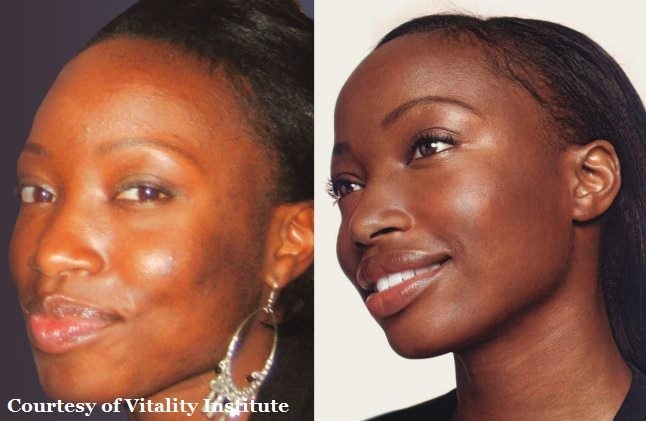 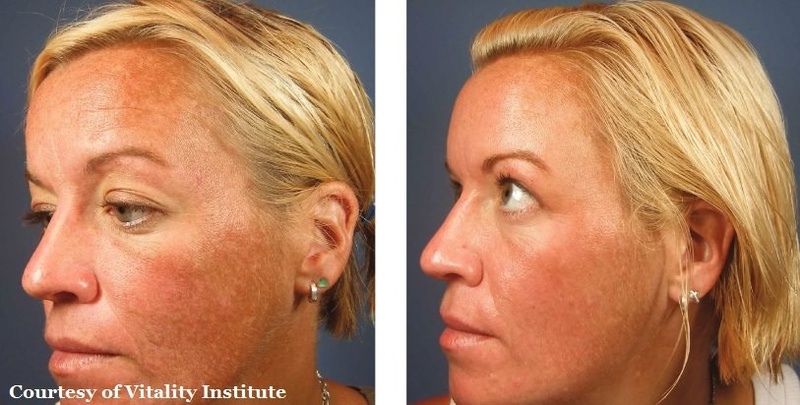 Who can benefit from VI Peel? 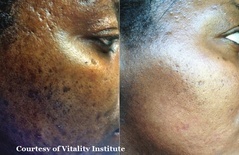 What does the VI Peel do?